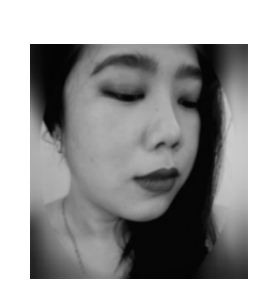 Hi again and TGIF. 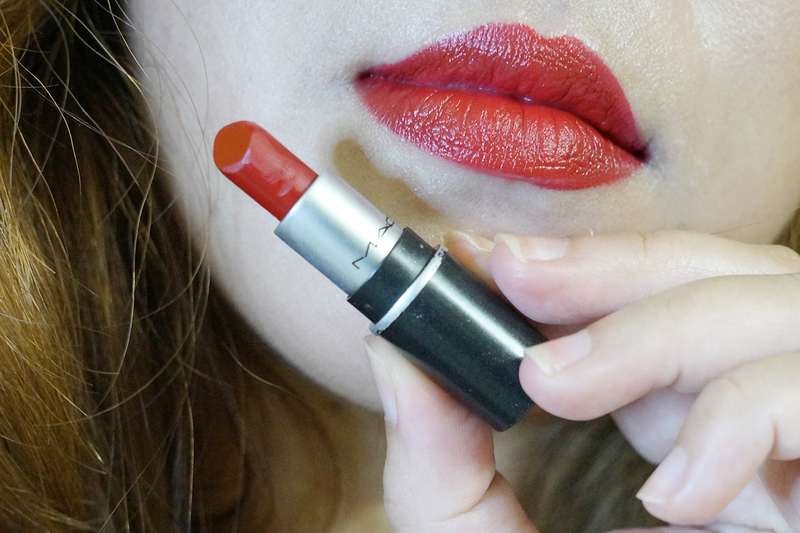 To start off the weekend in a good mood, today I'm reviewing a classic red lipstick shade from MAC Cosmetics - Russian Red. I have bought this one months ago but I had not been wearing bold lipsticks lately so I have never used this until a week ago to test it out. Russian Red is described as a "intense bluish-red. "It is a medium-dark red with blue undertones and a satin-matte finish. 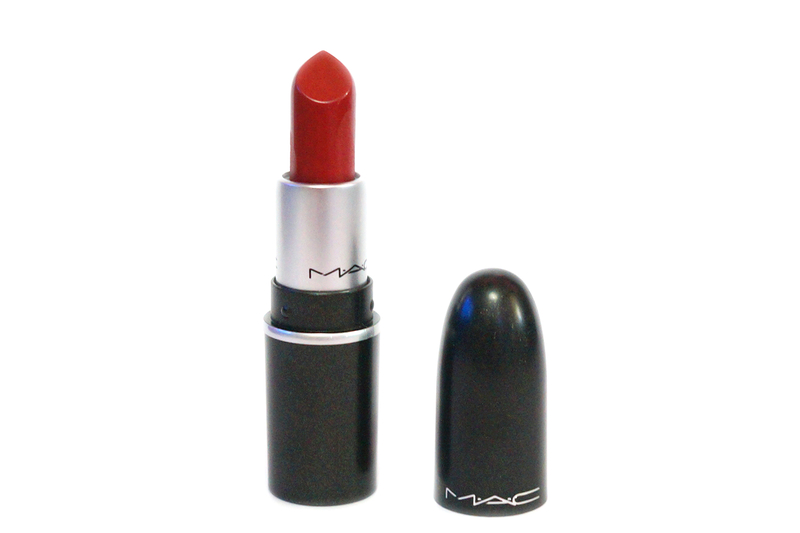 This shade is very similar to Ruby Woo with Russian Red being a darker and less matte. The color is very lush and rich and brightens up my face as it creates a good contrast against my (yellow) undertone. Since this is a matte formula, you can expect full pigmentation. 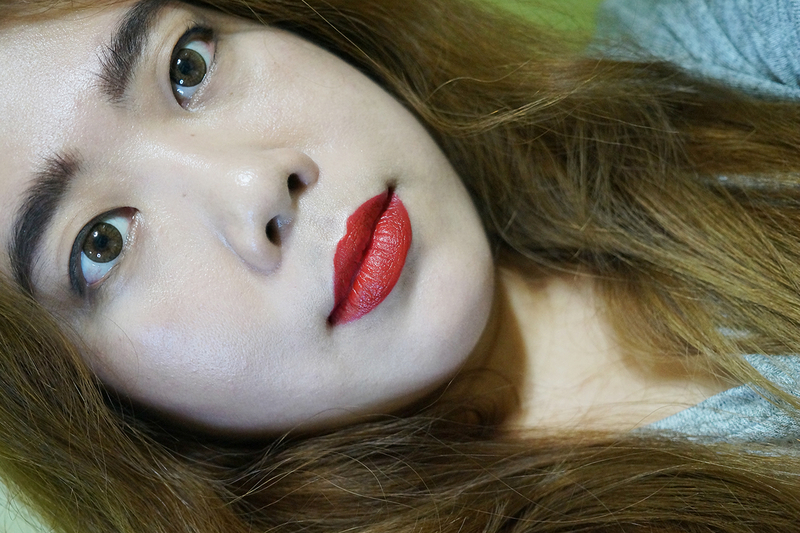 And as with most of MAC's Matte Lipstick range, the color payoff is great and I get opaque coverage with one swipe. 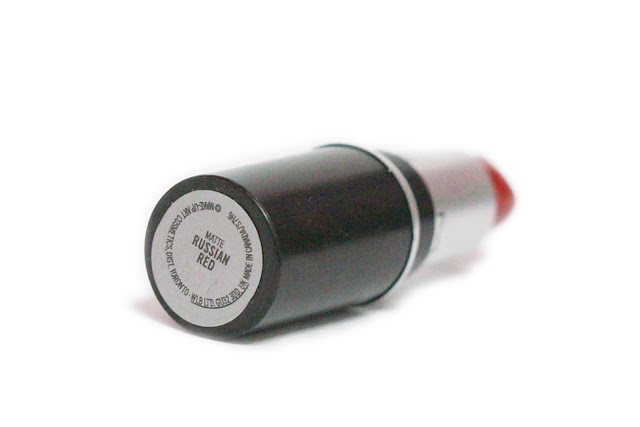 If you want a less drying "classic red" version of Ruby Woo, then you can consider Russian Red. 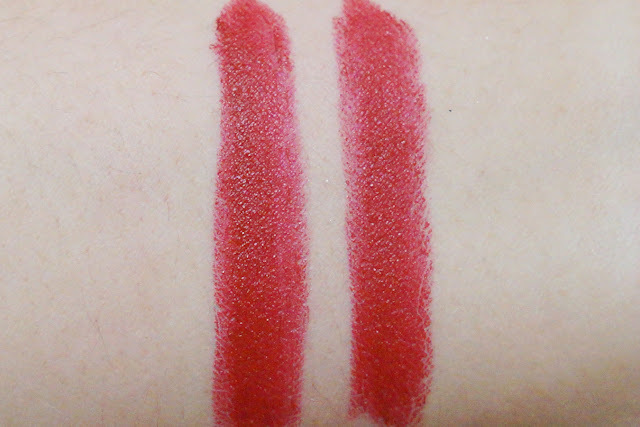 This lipstick has an almost satiny texture which is more forgiving on the lips. Due to the very pigmentation and coverage, this lipstick wore really well and faded evenly. It didn't settle on lines nor clung on dry patches. 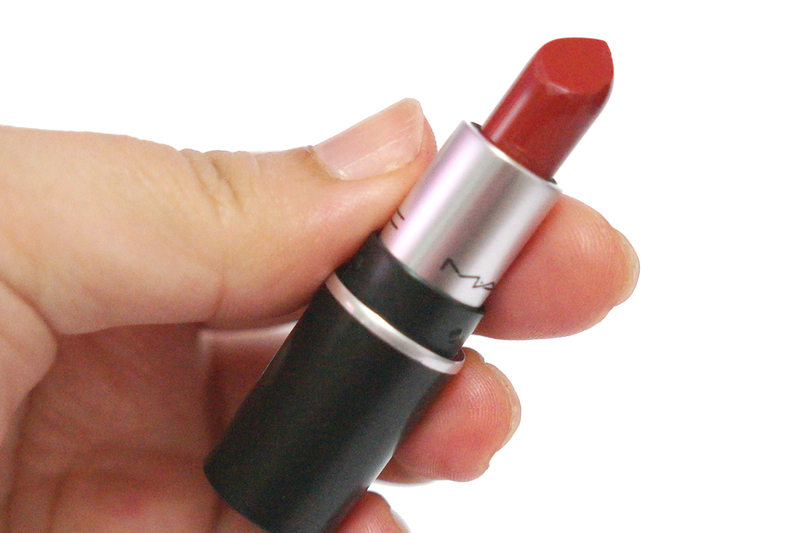 It felt lightweight and relatively comfortable, despite it being a matte formula. It lasted up to seven hours, needing no reapplication even if I ate a full (non greasy) meal. My lips didn't feel dry after I removed it. 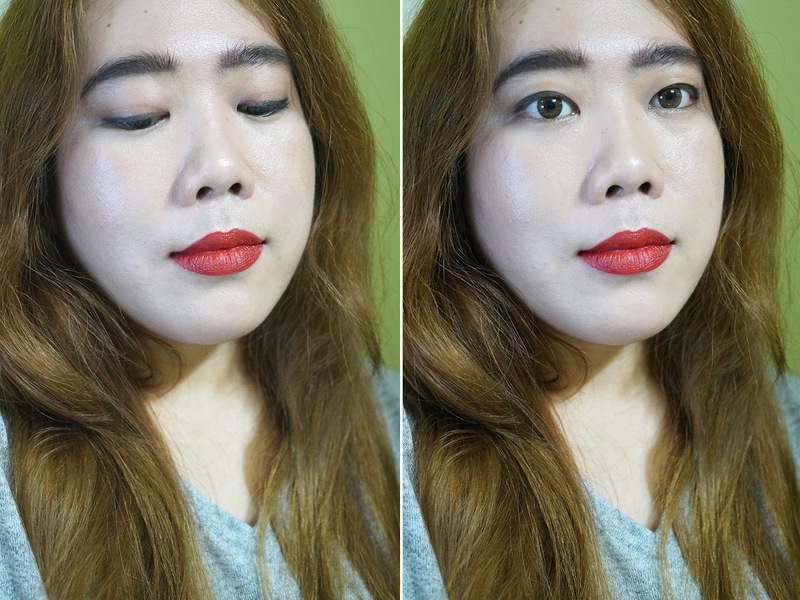 I feel like Russian Red might dethrone Ruby Woo as my HG matte red lipstick as this did apply better (no dragging and tugging) and was less drying on the lips.